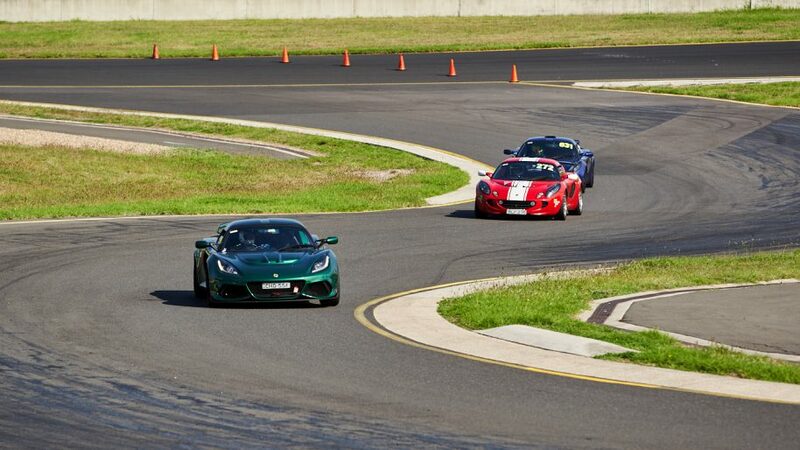 Sunday the 14th of April, 2019, dawned cool, with inclement weather looming – but all that soon dissipated as Sydney turned on a warm autumnal day for round 2 of the 2019 CSCA series. Cover photo: The WA crew head single file across Canning Dam, by Ellie Hamilton. Our unstoppable editor Tom Devitt is back with his latest edition of Chunky’s Chatter, which is available to download from the members page. 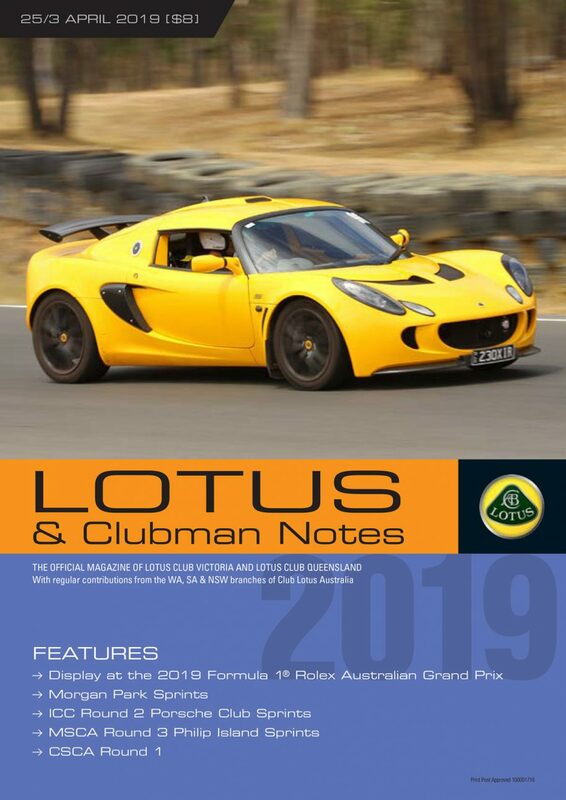 Our South Australian correspondent Andrew Stevens kicks off the year with a bumper edition of South Australian Lotus Torque. Read on, and enjoy!